In their 2019 Grand Prix debut, WT Ca-Pow! 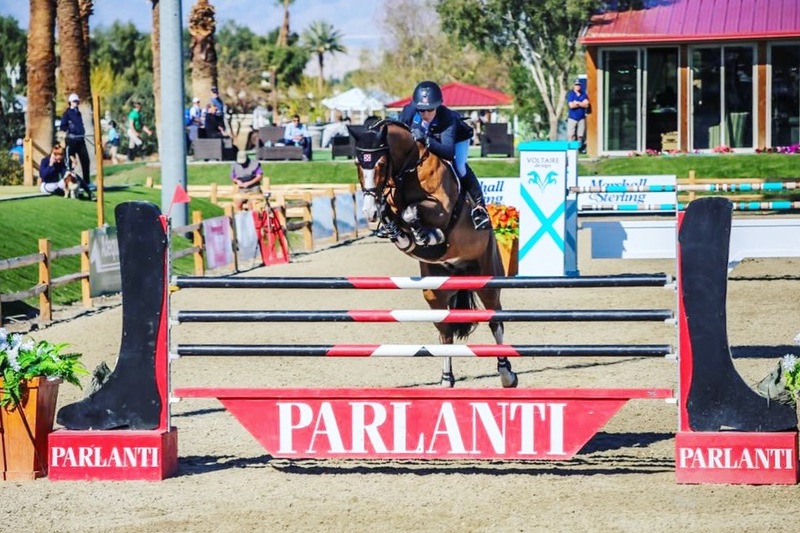 and Mandy Porter finished sixth in the $70,000 HITS Grand Prix at HITS Coachella Desert Circuit III. 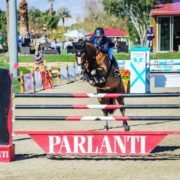 A clear first round and just one unlucky rail in the jump off secured the pair a place in the top 10 standings. 2019 In-Utero Foals Offered For Sale WT Zydeco Blue — SOLD!